It’s not from their forthcoming (although a way off) sophomore album, and according to the brothers, who dropped it off with Annie Mac this past Friday, not a new single either. 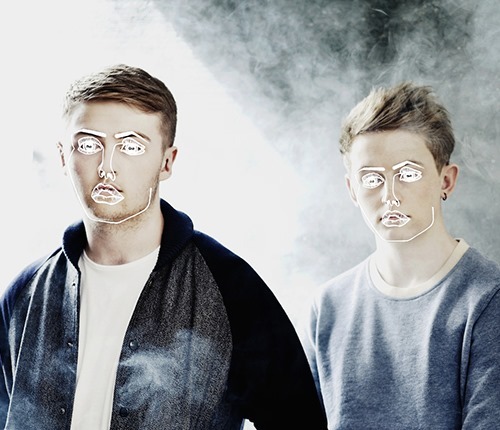 It’s just a new tune from Disclosure; because why not? It’s a tune that’s been kicking around Disclosure’s DJ sets for a while now and the guys (easily one of our favourite live acts of the past few years) have decided to unleash it in time for summer. It’s called Bang That, and with such a title you kinda’ know what you’re in for. Disclosure’s first new track in two years (as-in just them) is a pulsating and pumping warehouse tune. A bass heavy Rave inspired slice of deep club music. Sub heavy, this one is all about the intoxicating bass and a rolling sample from 313 Bass Mechanics’ Pass Out. Guaranteed to please all the bass heads out there and dispel any fears that Disclosure’s success had made them forget where they came from. House generations new and old come together on this pounding reMix of Disclosure and AlunaGeorge White Noise (possibly our favourite Disclosure tune) by LA legend Todd Edwards. First heard on his 2013 Essential Mix, Edwards claims to have whipped the track up on a train en route to a warehouse party Disclosure had invited him to play at. There’s no leaves on this train track! The tune is a hard-hitter. Pumping and hypnotic. Edwards crafts a looping machine of rumbling bass and hot piano stabs set to a kick drum on overdrive. Snatches of the original tune, mostly Aluna’s refrain, pepper the track, bring you back to something recognisable. At it’s core though, this is a surprisingly Teutonic slice of late night floorfiller. Bristolian House powerhouse Eats Everything has delivered this deep and compelling reMix of the Mary J. Blige featuring version of Disclosure’s F For You. Appearing on the forthcoming single of the track, Eats Everything reMix takes the track into deep and hypnotic territories. The weekend really does start here. At an epic seven minutes, Eats Everything’s reworking of F For You strips the track back to it’s bare essentials. 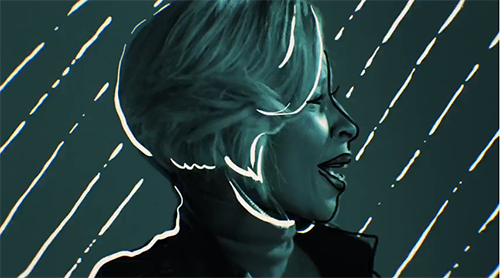 Even Mary J. Blige’s vocals are minimalized to the point of being just another inurement as Bristol’s biggest House export right now slowly builds up an irresistible groove of shuffling beats and Chicago stabs. Stick around of the bizarrely gentle piano breakdown to mix things up a little before the tune crashed back into dancefloor euphoria. Check out this reworking of their track F For You that Disclosure are soon to put out featuring Soul superstar Mary J. Blige. 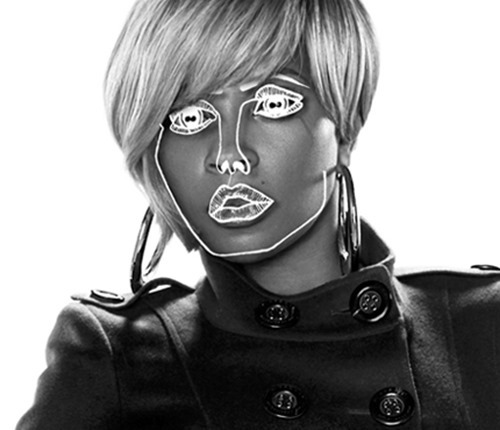 Blige’s touch gives the track a classic 90s dance vibe. Designer Kate Moross directed the video, which plays both to her graphic strengths and to the tracks new 90s sound. 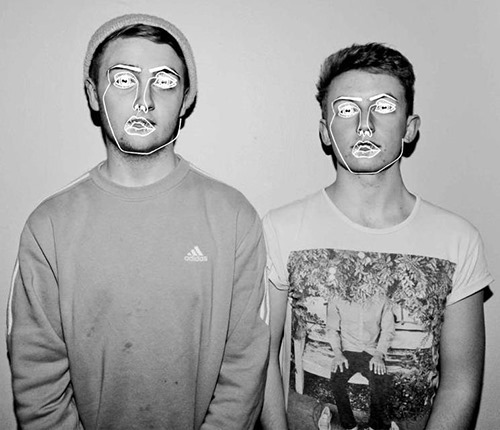 Disclosure’s début album, Settle, is out now. London House dominators Disclosure’s Grab Her, from their much acclaimed début album, Settle, has gone and got itself a video, and one that just as frivolous as the J. Dilla sampling track itself. 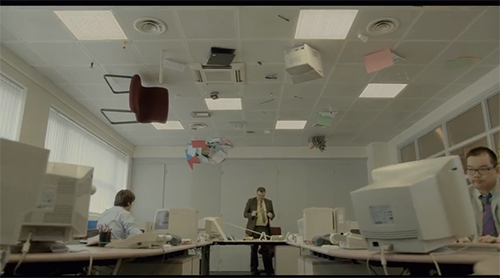 The clip was directed by Emile Sornin and is gravity defying, 80s office hell. So, we weren’t going to write about this song. 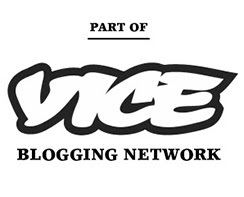 Obviously as soon as a track with a line up like Sam Smith X Nile Rodgers X Disclosure X Jimmy Napes hit the internet every blog and their dog featured it (sometimes whether they liked it or not, it’s all about the traffic y’all! ), so there was no point and honestly, could any track, let alone one written in a day, deliver in the promises that line up makes? But here’s the thing, it’s actually a really good tune. It’s definitely a grower, but having had the weekend to let it sink in we are digging it more and more with each listen. From it’s infectious rubbery bass wobbles to the smooth vocals, there’s just something about this track that gets under your skin. Nile’s Tropical infused guitar playing against the decidedly British take on Funk is a lot more exciting on repeated listens, and the vocal harmonies are pitch perfect. It’s a short tune, and one that doesn’t feel like and of the contributors individually. That must have been one good day in the studio. 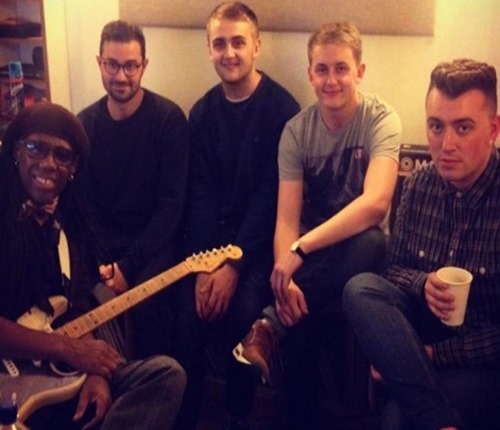 Sam Smith X Nile Rodgers X Disclosure X Jimmy Napes’ Together is out soon. 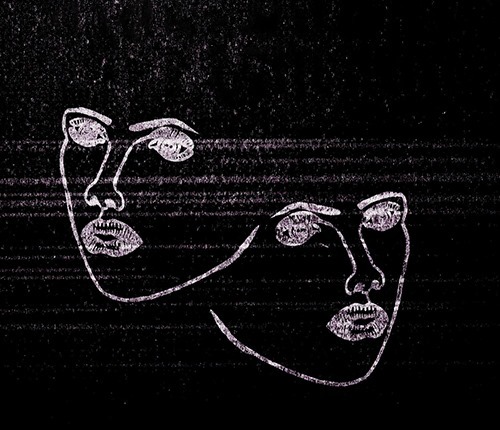 London duo Disclosure’s acclaimed début album, Settle, is less than six months old and they are already dropping brand new tracks. You would have thought the commercial success of Settle would have seen the guys coasting for a while, but no, they’ve been back in the studio and Apollo is the result. There’s no vocals here, no collaboration, this a raw, undiluted Disclosure. In a way Apollo feels like Disclosure going back to their roots somewhat. There’s a definite leaning toward the dancefloor of darkened warehouses and strobe lit late night clubs that Radio 1 Roadshows. Hypnotic and ethereal, Apollo, blends a little House, a little Acid, a little Rave, a little Techno and even a little Psy Trance, into one undulating monster. Unrelentingly groovy, this really is one to loose yourself in. Disclosure’s Settle is out now. UK Producer of the moment Paul Woolford has turned in this glorious head nodding reMix of Disclosure’s London Grammar featuring Help Me Lose My Mind. A reMix so good it’s getting it’s own release alongside a Dub version int he coming weeks. What happens when you mix up Disclosure’s UK Deep House with an infectious old school piano hook? Dancefloor insanity, that’s what! Snappy beats dominate the track, part Chicago, part Garage, the pop away in the background laying the foundations for layers of spacious synths. Take the piano and bass away from Woolford’s mix of Help Me Lose My Mind and it’s quite a floaty, dreamlike tune, but that razor sharp bassline and rolling, infectious, House piano keep the track constantly in sharp focus. Hannah Reid ethereal vocals are just the icing on the cake. Disclosure’s Help Me Lose My Mind is released 28th October. We got our hands on this one last week, and it serves us well on our travels this past weekend. It’s Canadian House & Disco master Pat Lok with his reMix of Disclosure and Eliza Doolittle’s hit You & Me, from Disclosure’s number one album Settle, and Man is it huge! This track;s right on point to dominate dancefloors int he coming months. Deep, bassy, swept up with Rave leads, this reMix delivers a hedonistic cacophony of concentrated electronic sounds. Brutally ripping Doolittle’s vocal from the original, Lok pairs them with a growling, system destroying, beast whos subs hit you like a gut punch while you head is kept busy with layer upon layer of Rave stabs. Already getting support from some of the scenes biggest names, expect to hear a lot more from this one if you frequent the right clubs. Disclosure’s Settle album is out now. Deep festival House vibes right here. 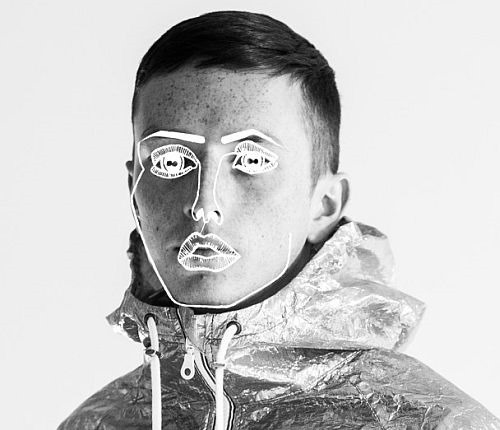 It’s been a while since we featured anything from Totally Enormous Extinct Dinosaurs, but he’s just dropped this absolutely intoxicating reMix of F For You, taken from Disclosure number one album Settle. F For You will be Disclosure’s next single and it’ll be getting a loaded reMix package, of with this TEED mix is but one. This is pure enigmatic summer House, soulful and bassy. It’s a moody and dark tune, but one that never feels oppressive. It’s ominous in tone, but shot through with optimistic melodies and a mesmerising House groove that you could dance to for hours. The heavy, heavy, bassline, alongside the shuffling House beat, this track hold perfectly pins everything together, making the track compelling and funky and allowing the eerier elements to make the tune interesting without overpowering it. Disclosure’s début album Settle is out now, the F For You single is our soon..